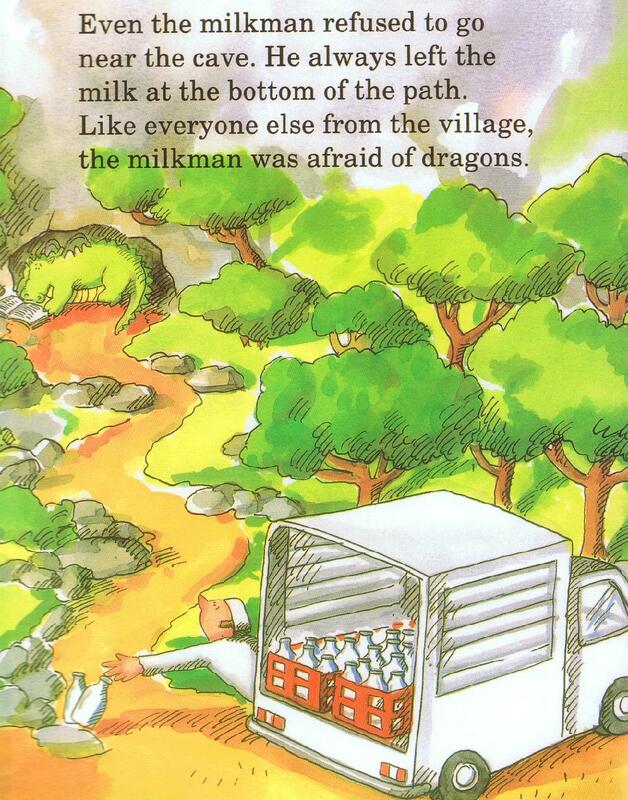 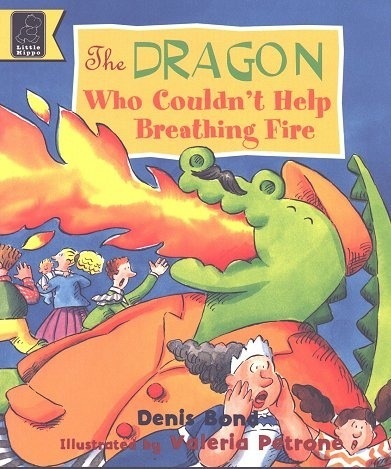 The Dragon Who Couldn't Help Breathing Fire. 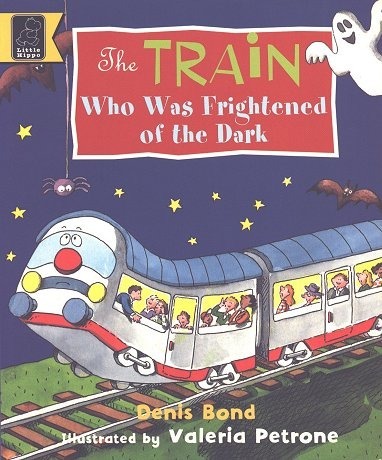 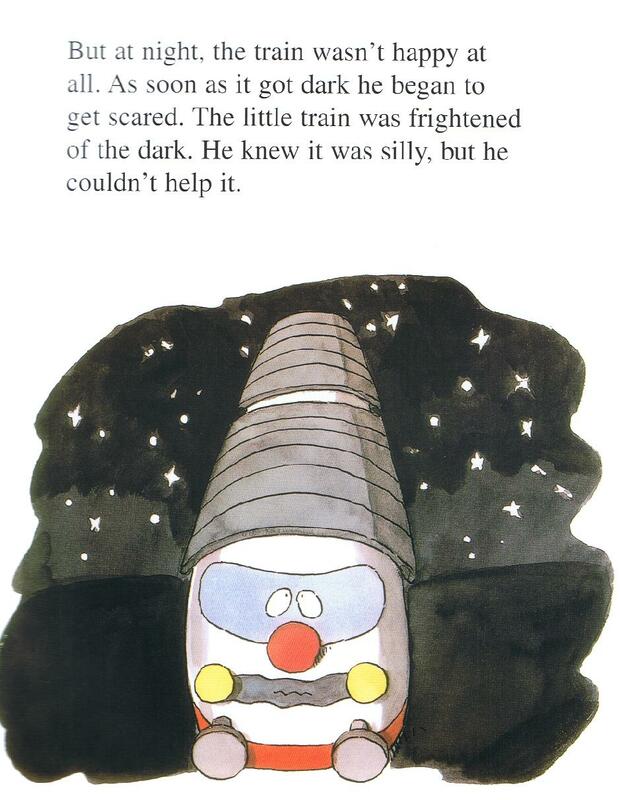 The Train Who Was Frightened Of The Dark. 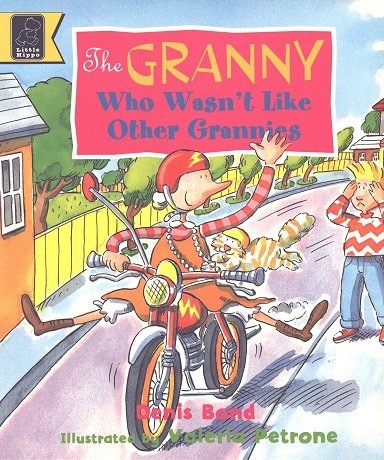 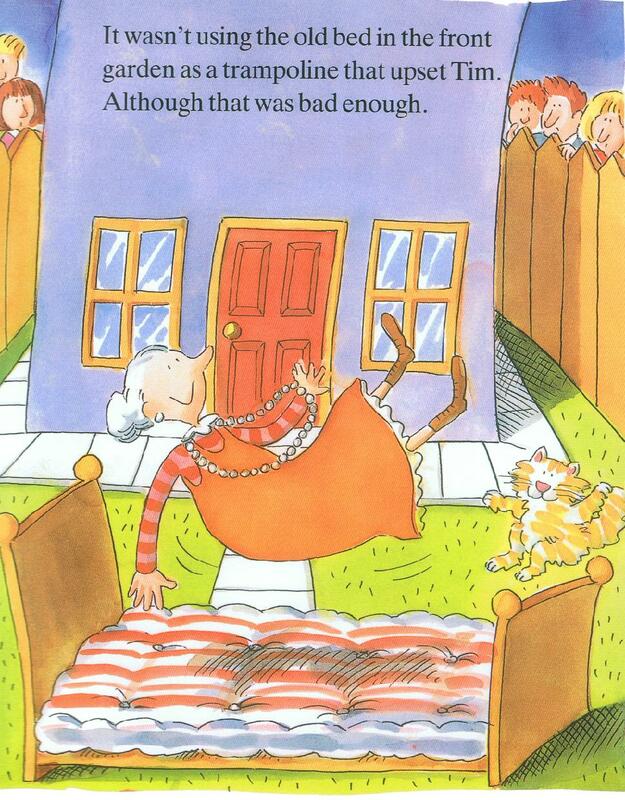 The Granny Who Wasn't Like Other Grannies. 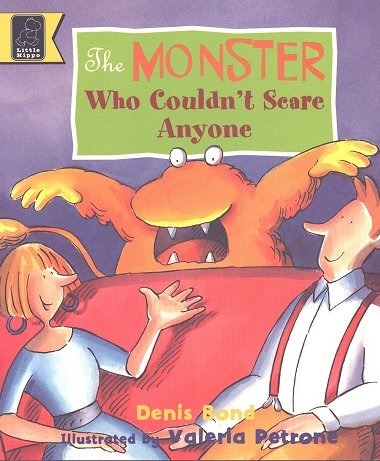 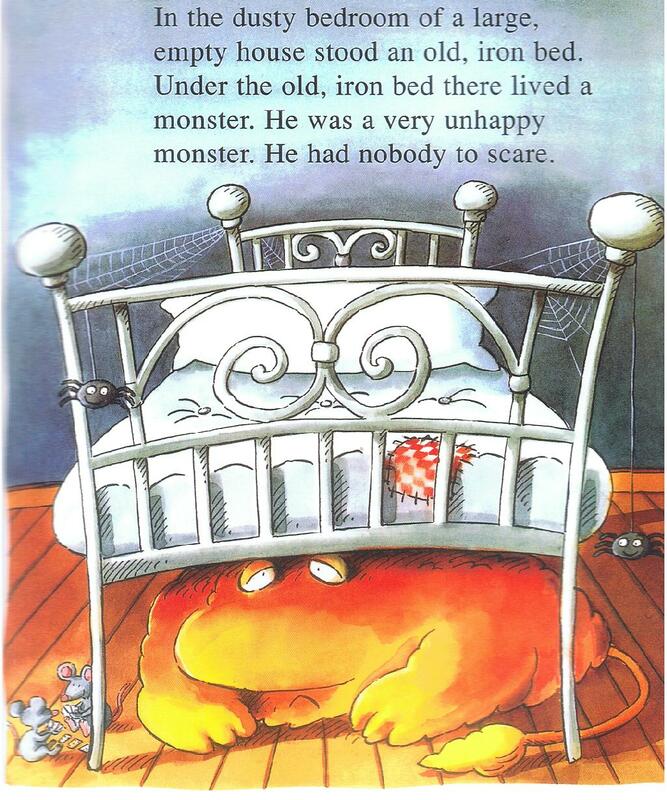 The Monster Who Couldn't Scare Anyone. 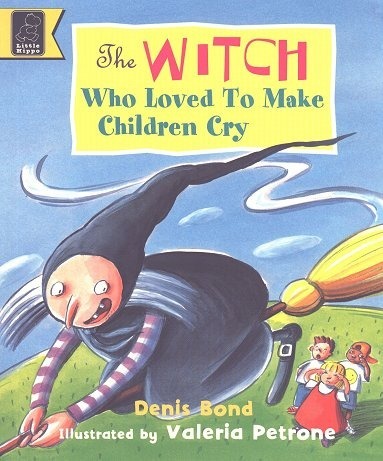 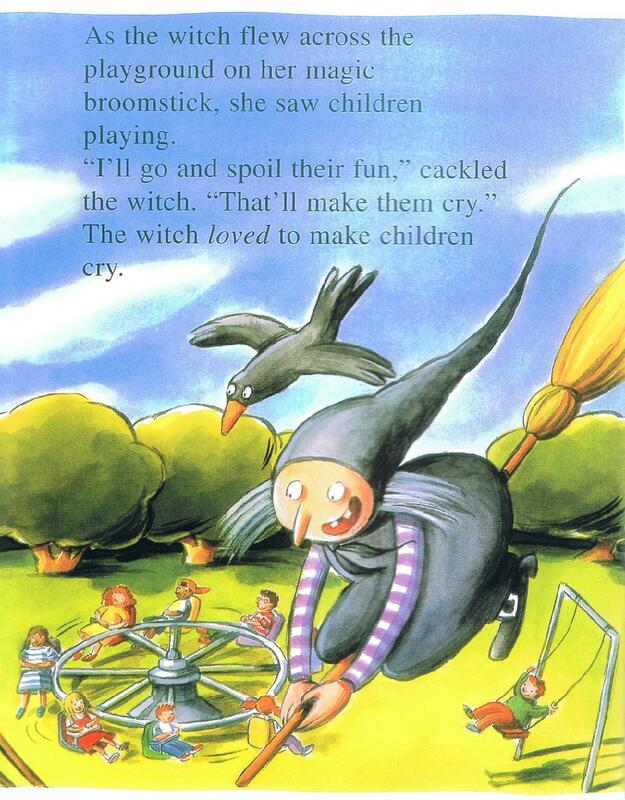 The Witch Who Loved To Make Children Cry. 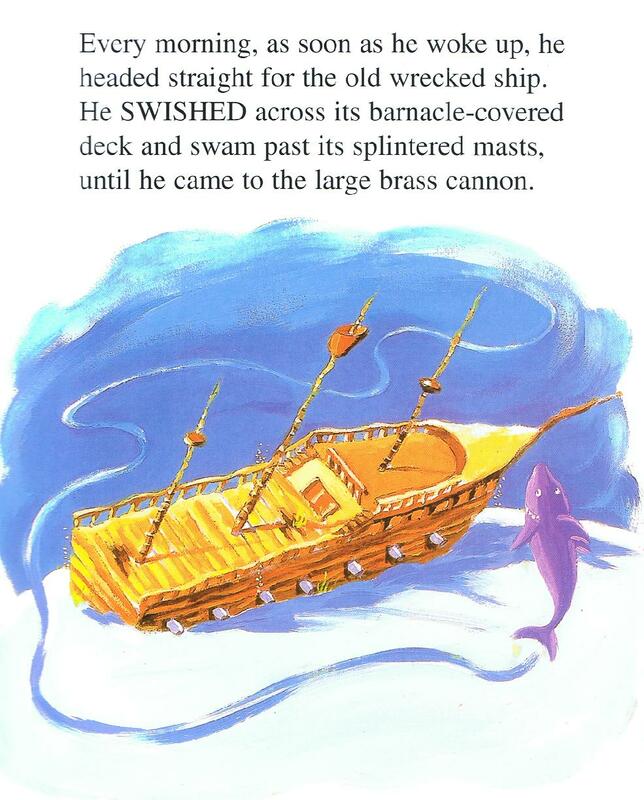 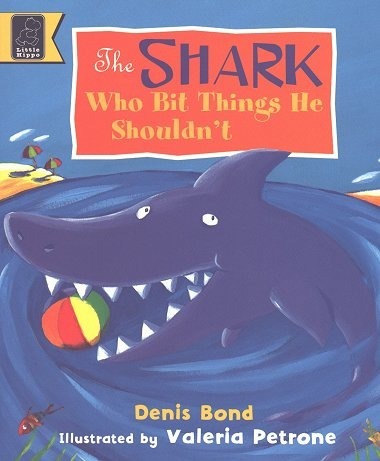 The Shark Who Bit Things He Shouldn't.